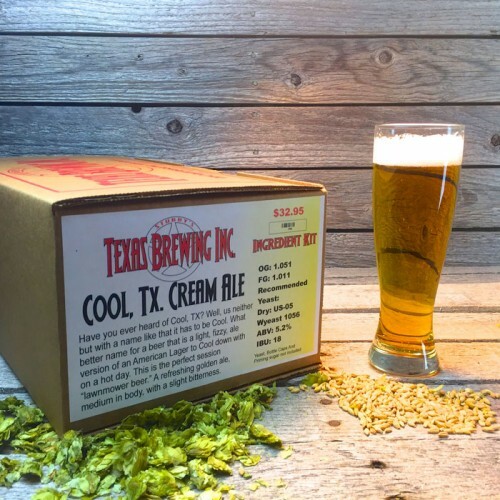 Cool, TX Cream Ale - Extract Beer Recipe Kit - Texas Brewing Inc. 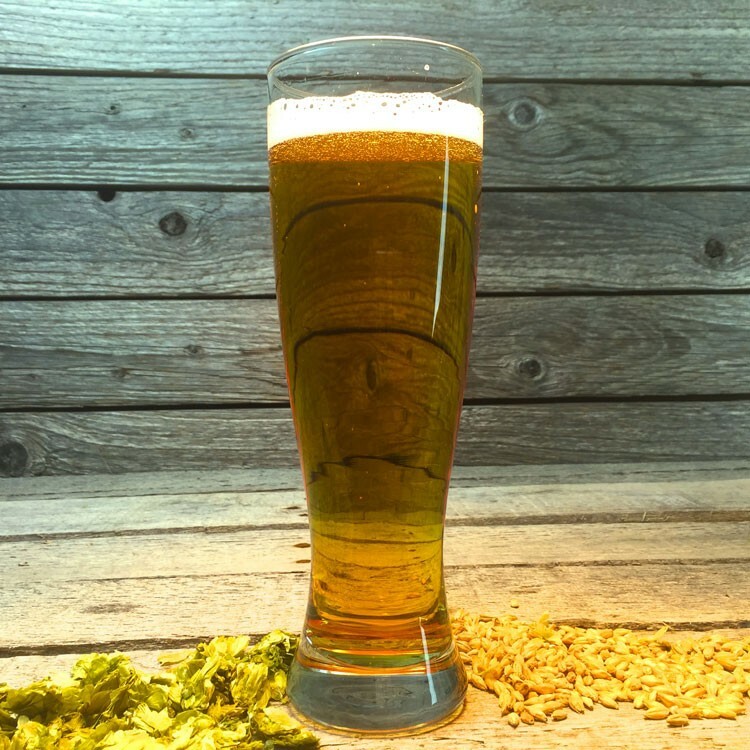 This is the perfect session beer. Have you ever heard of Cool TX.? Well us either, but with a name like that it has to be cool. What a better name for a beer that is a light, fizzy ale version of an American lager to cool down with on a hot day. This is the perfect session "lawnmower beer". Medium in body, refreshing golden ale with a small amount of bitterness.